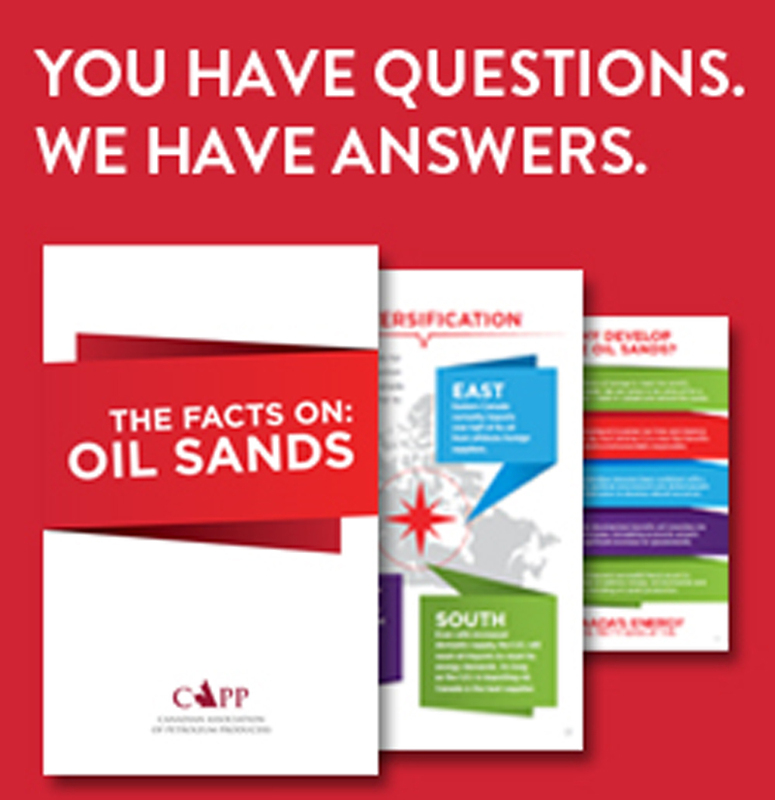 The Canadian Association of Petroleum Producers (CAPP) has created this fact book to provide data about the oil sands. 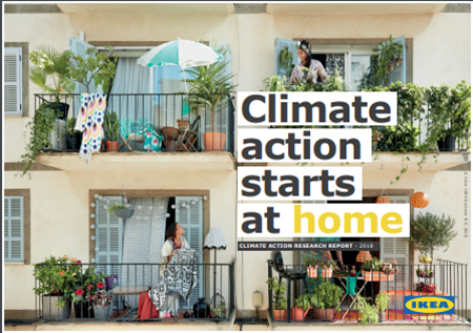 Research indicates that Canadians want a balanced discussion about energy, the economy and the environment. This pocket book is designed to give you fast, easy access to oil sands facts that will help you get in on the discussion.